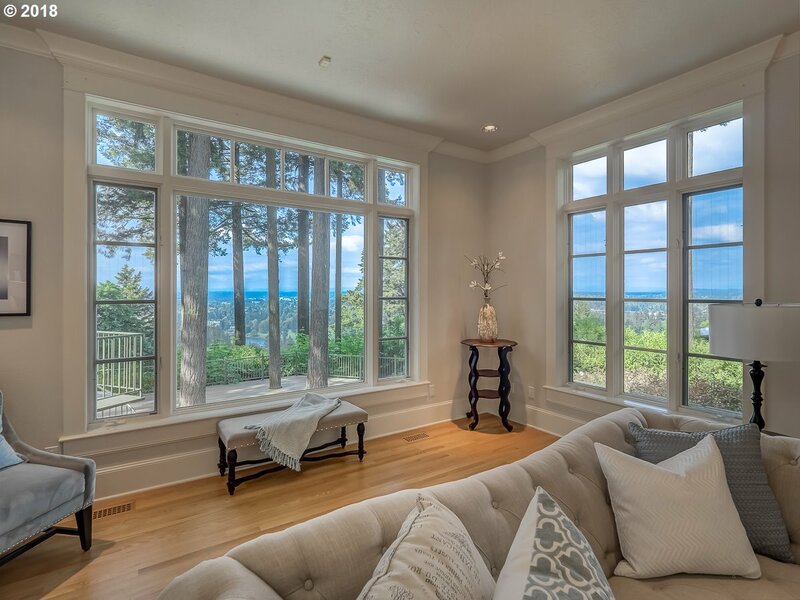 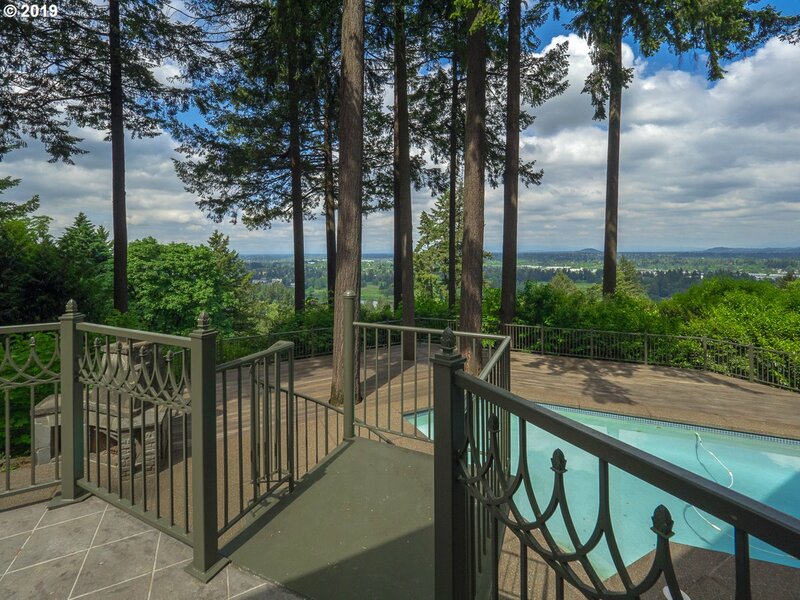 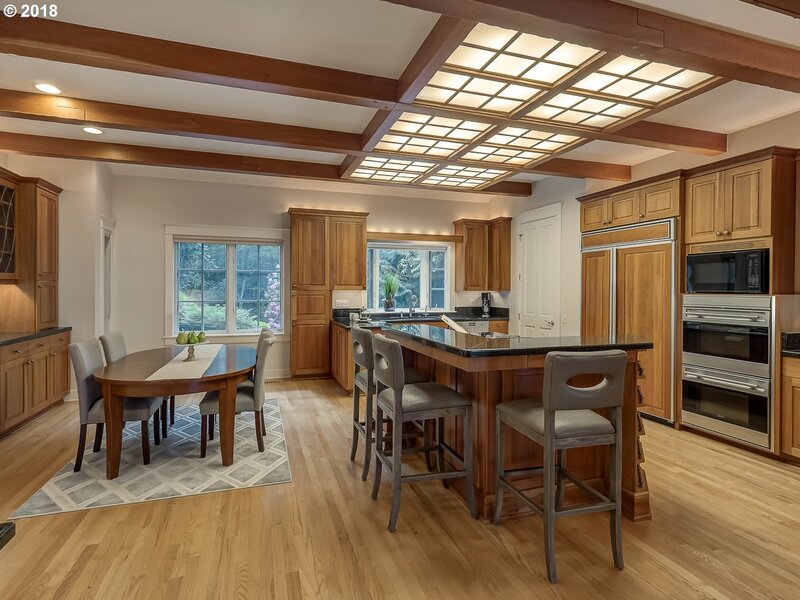 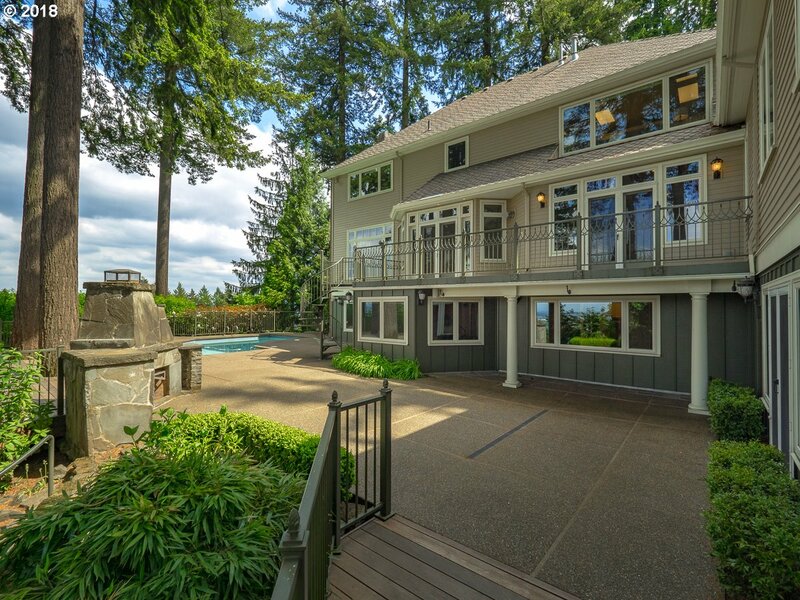 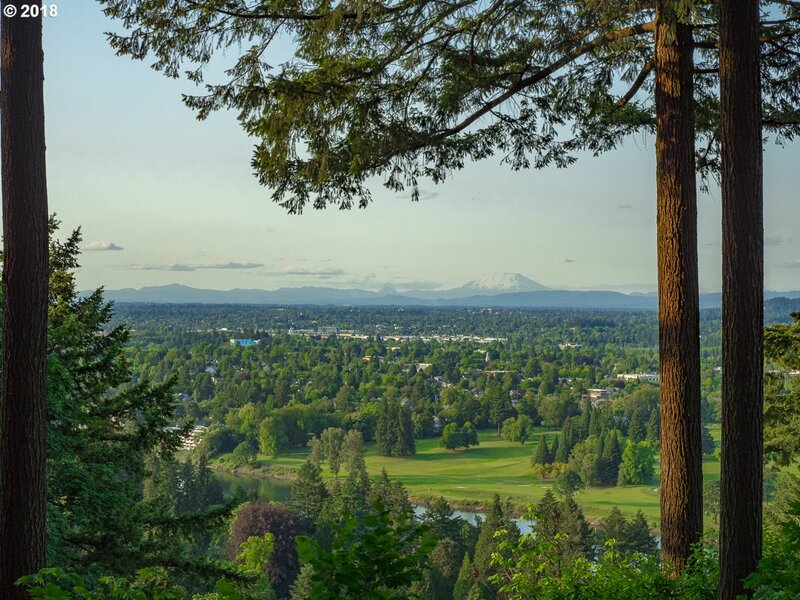 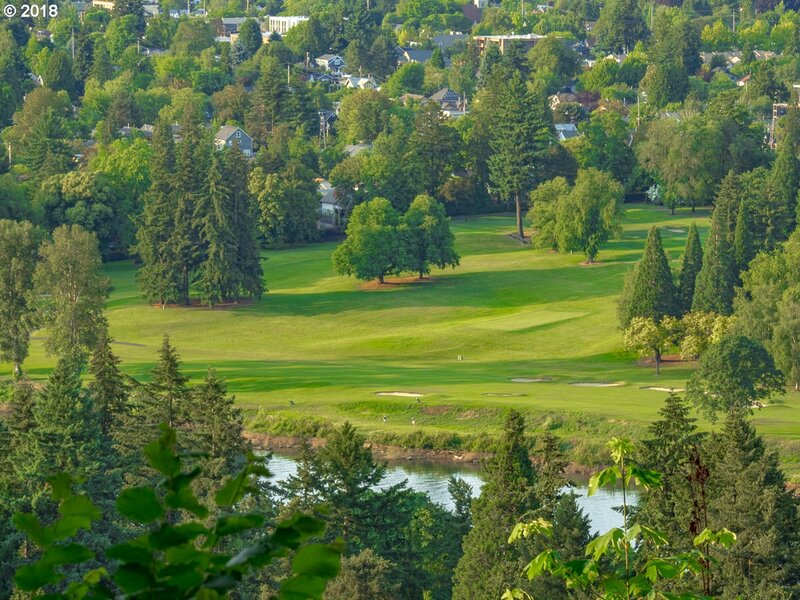 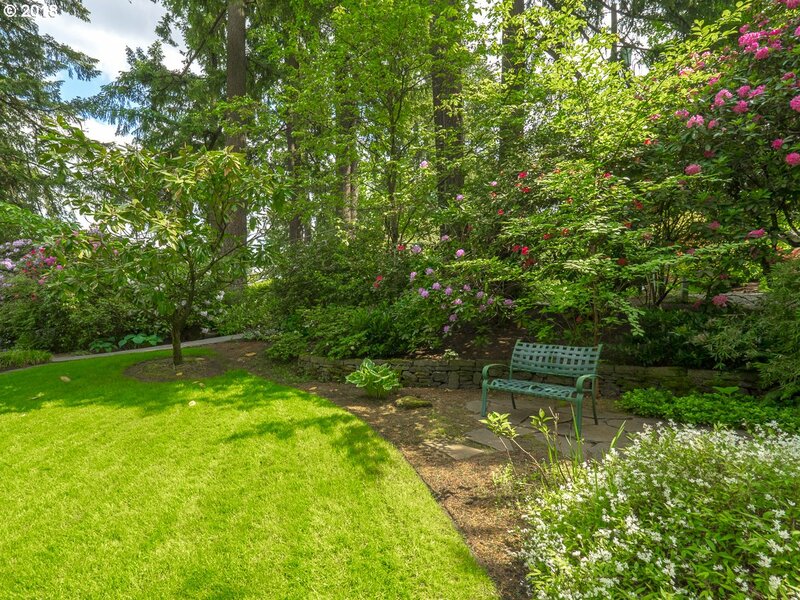 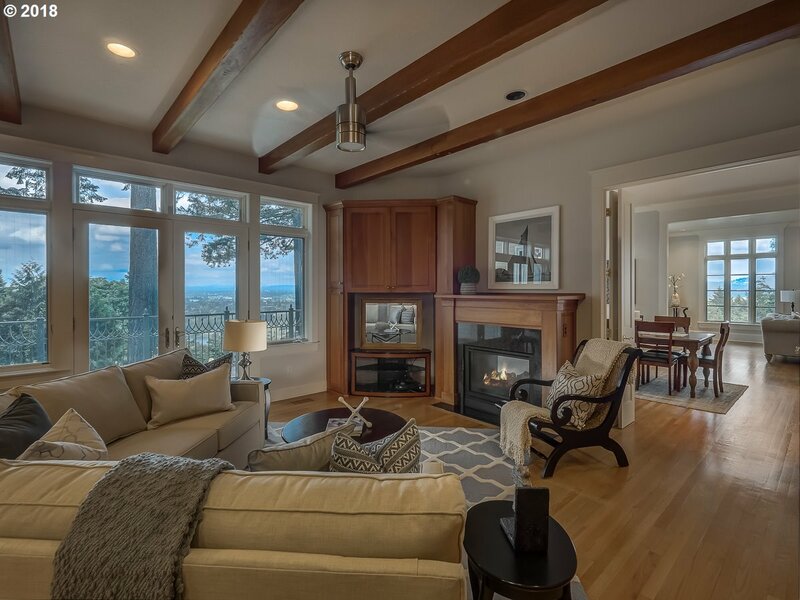 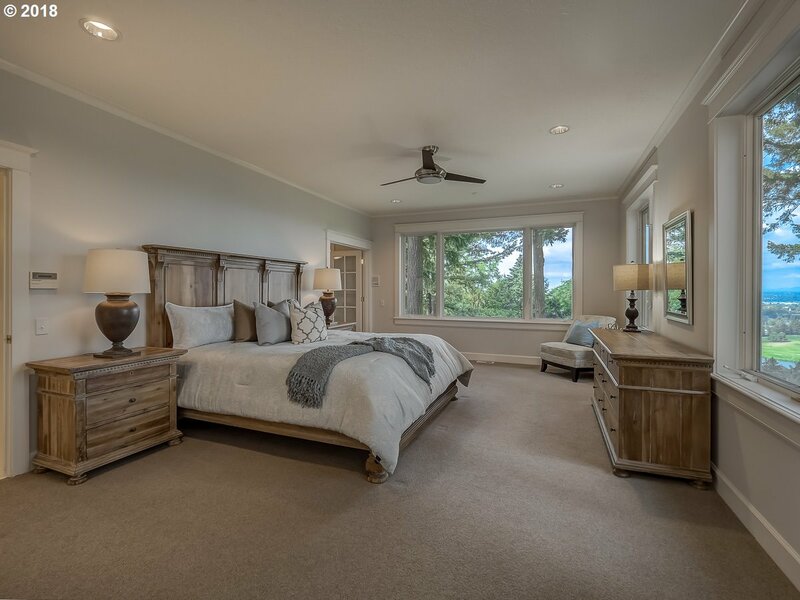 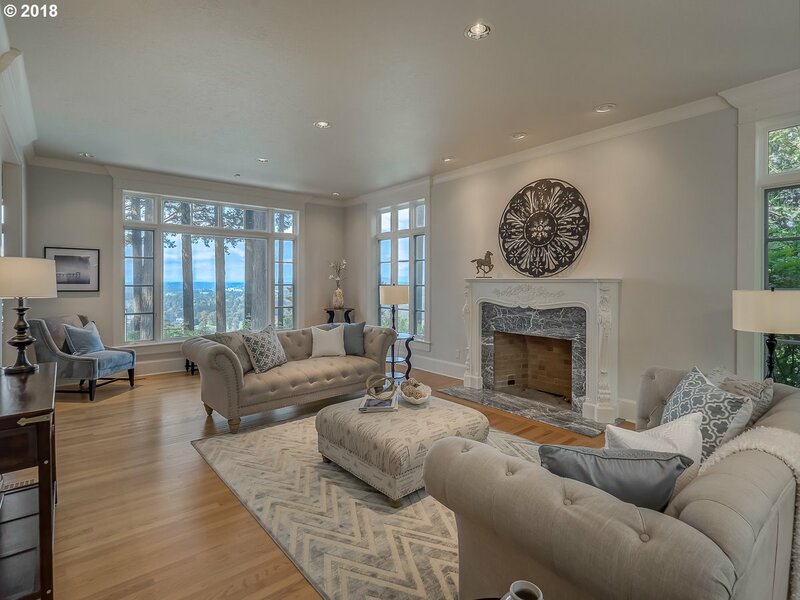 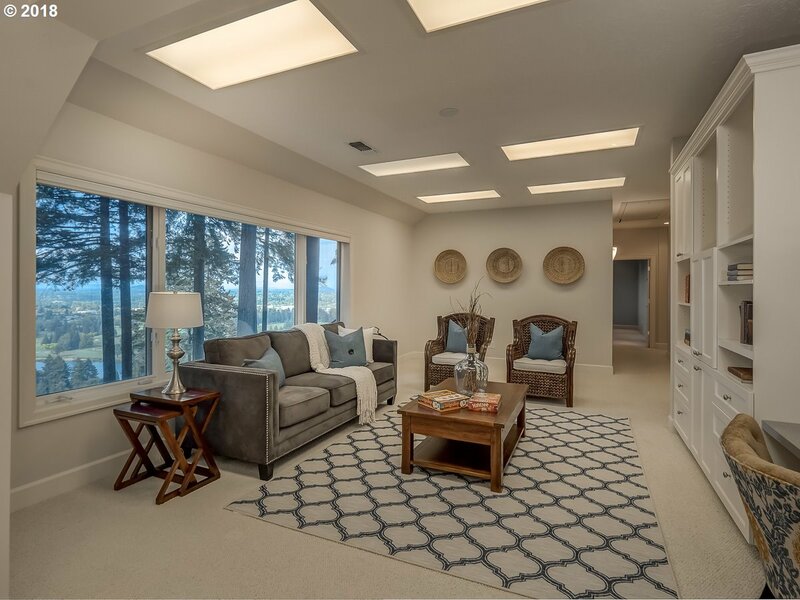 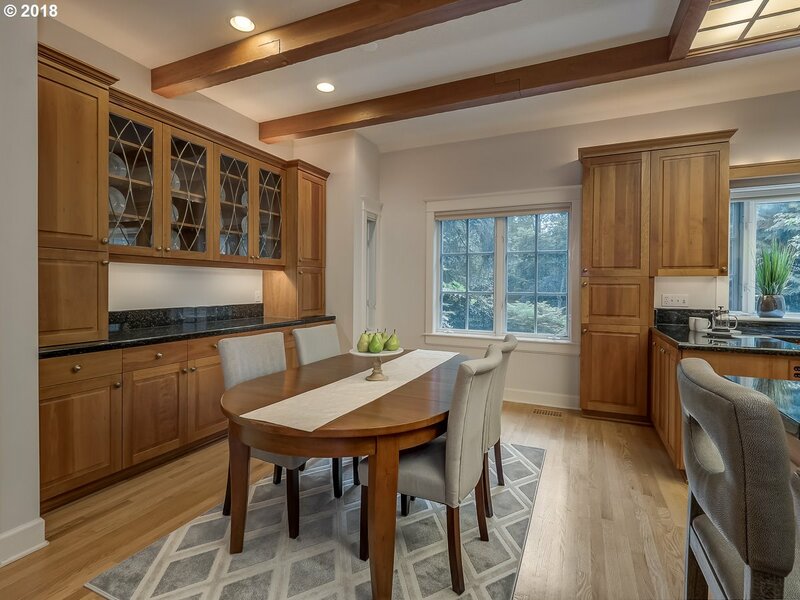 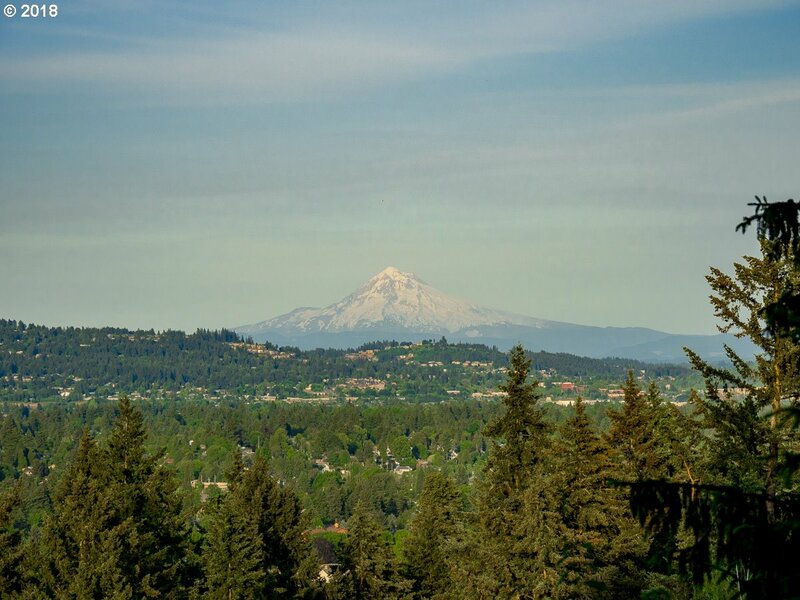 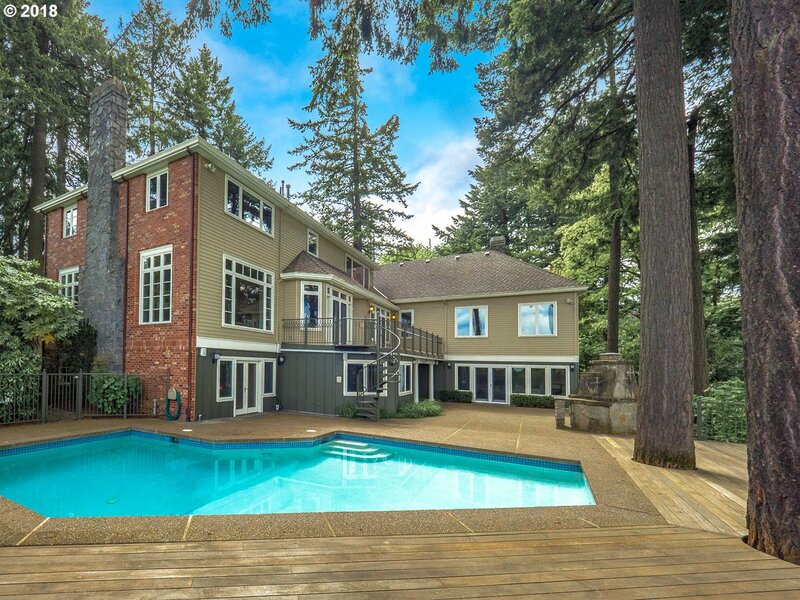 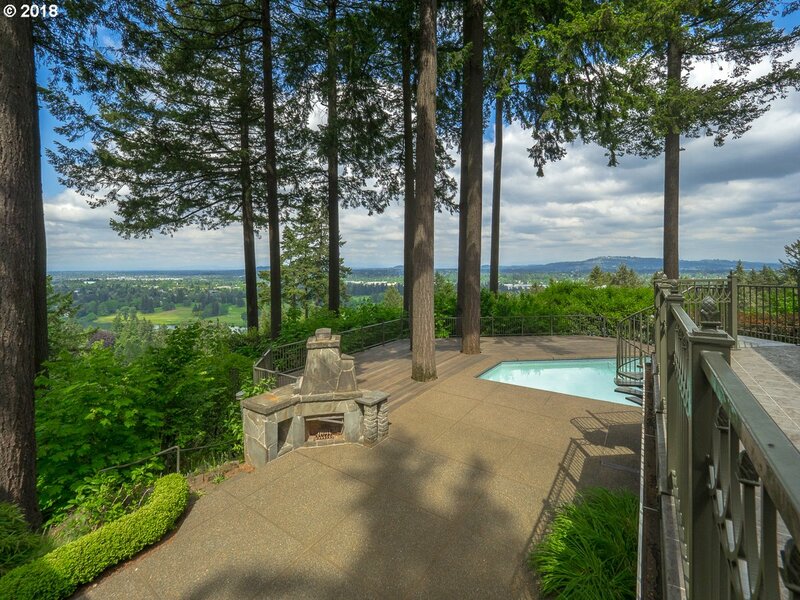 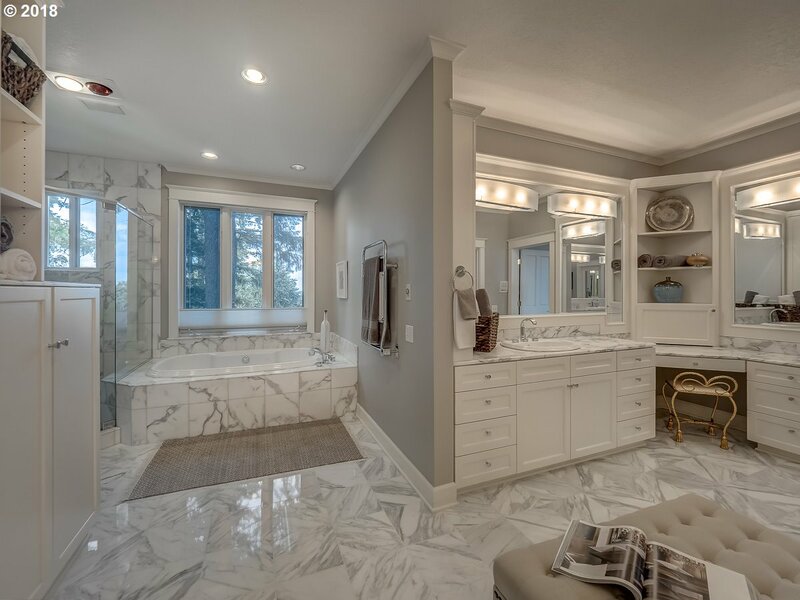 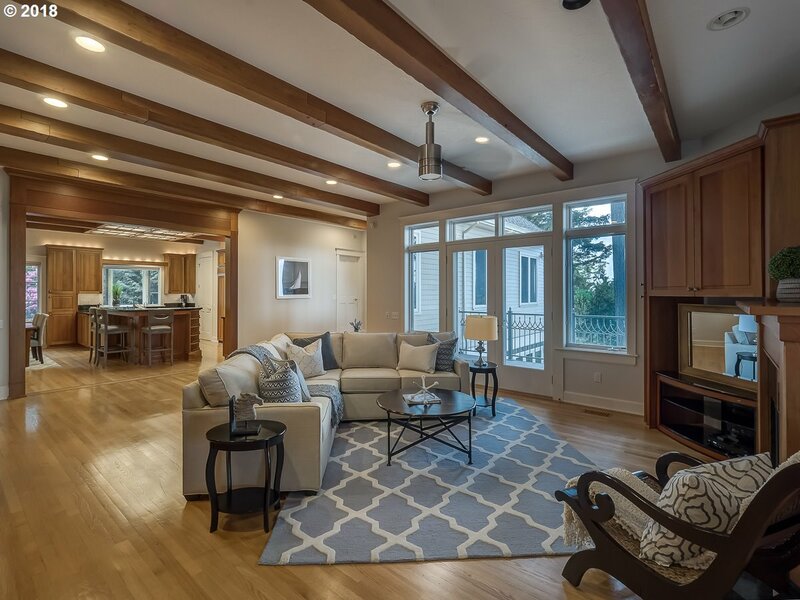 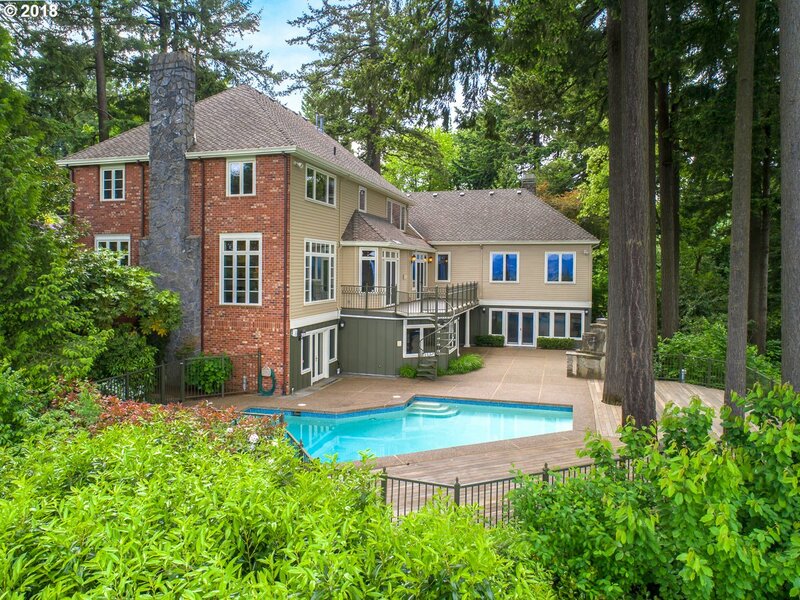 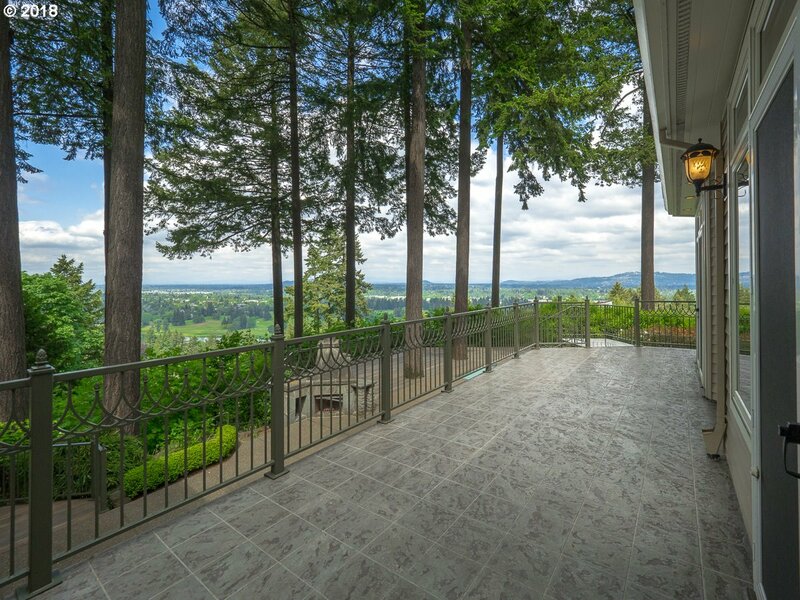 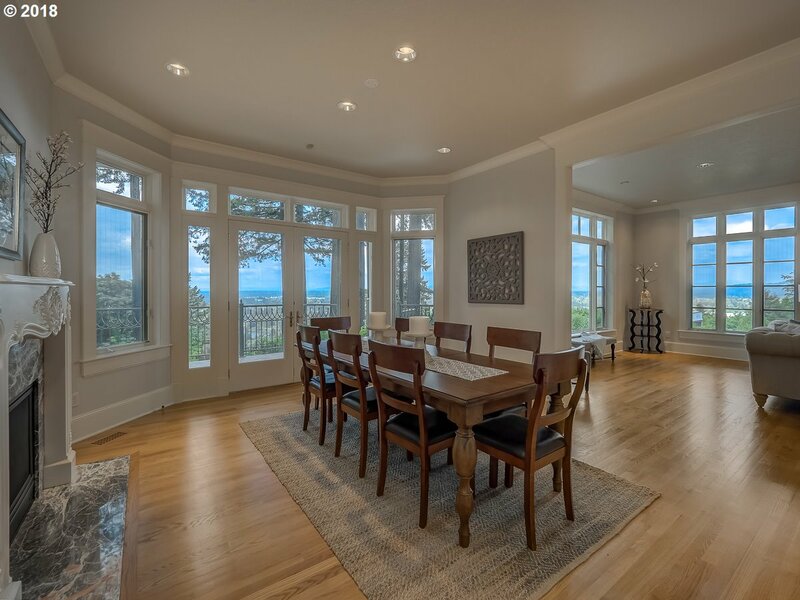 Serene private location in Portland's prestigious Dunthorpe neighborhood, this elegant home offers panoramic mountain,river & city light views. 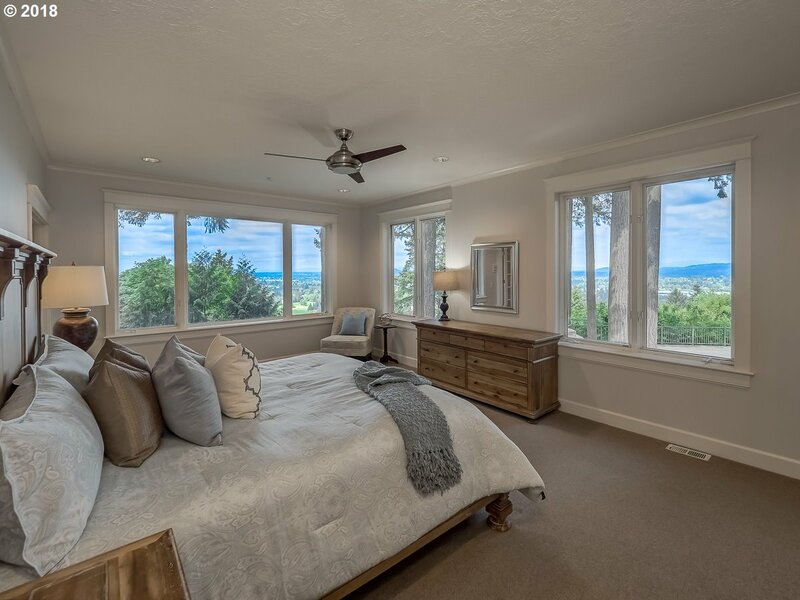 Awake to dramatic sunrise views over Mt. 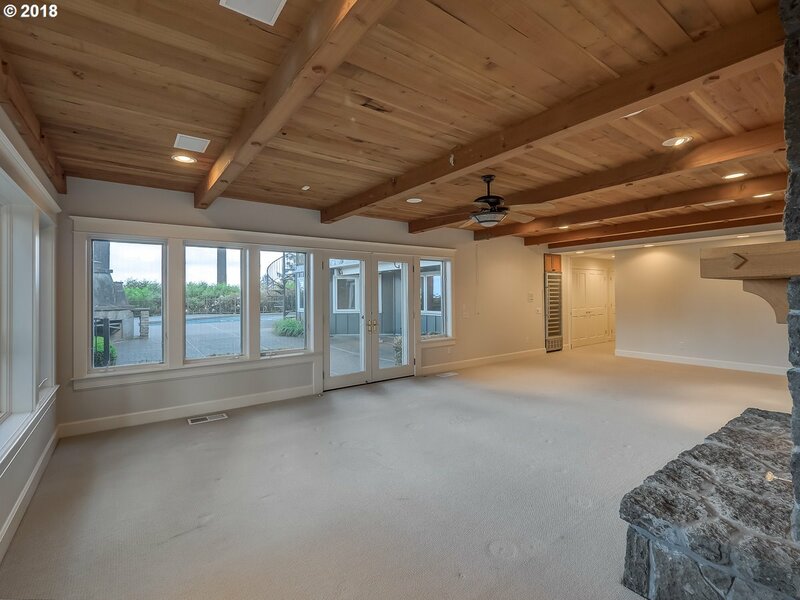 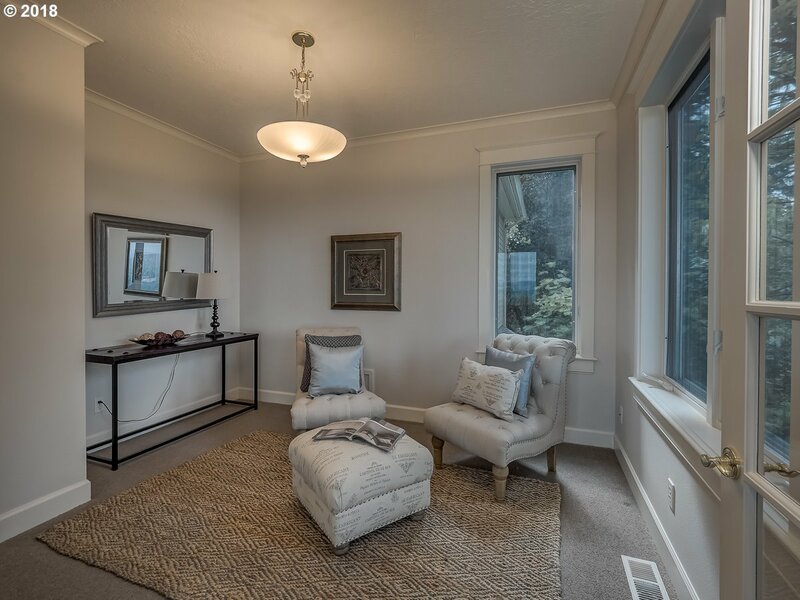 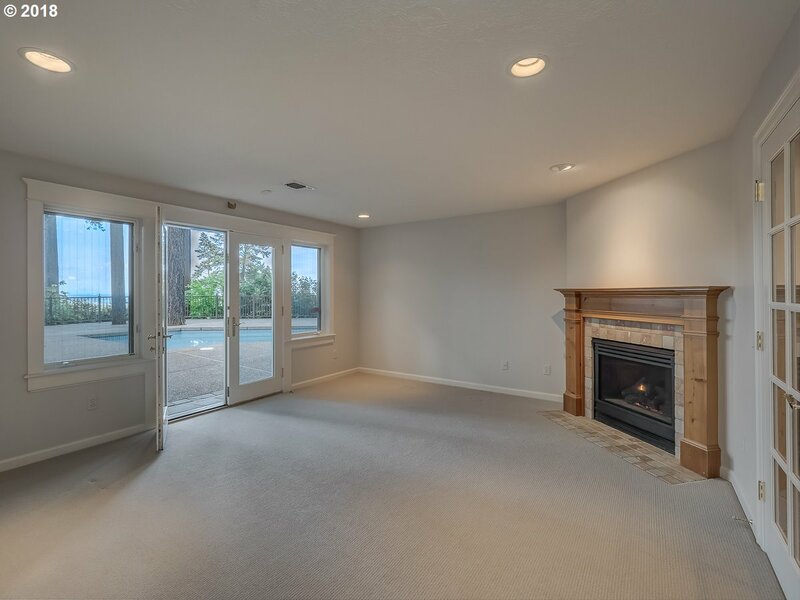 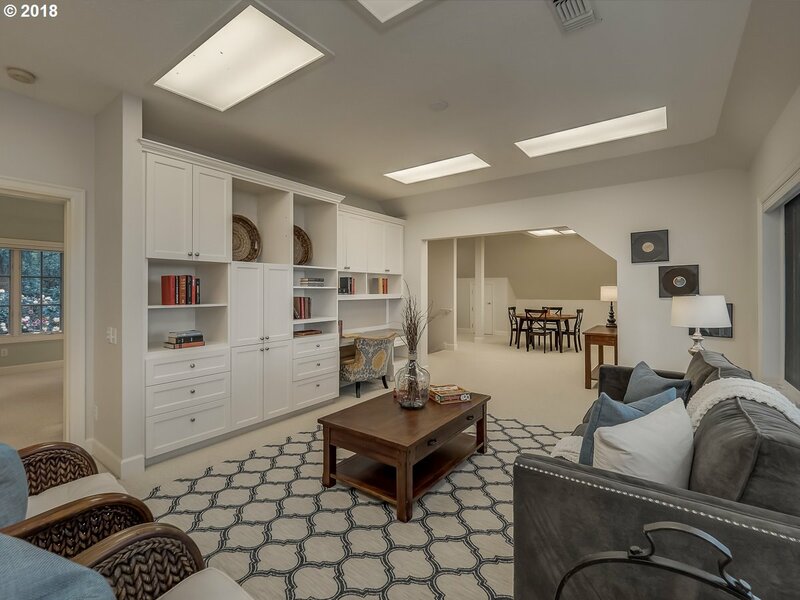 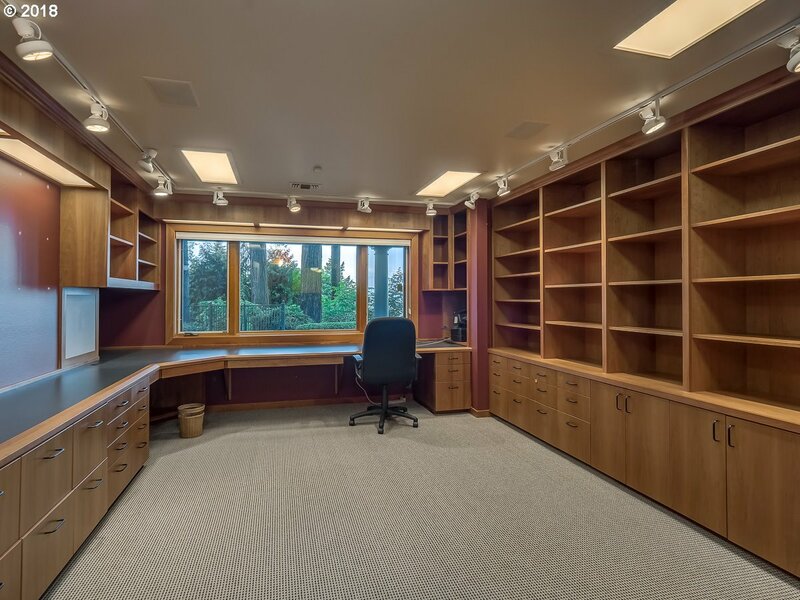 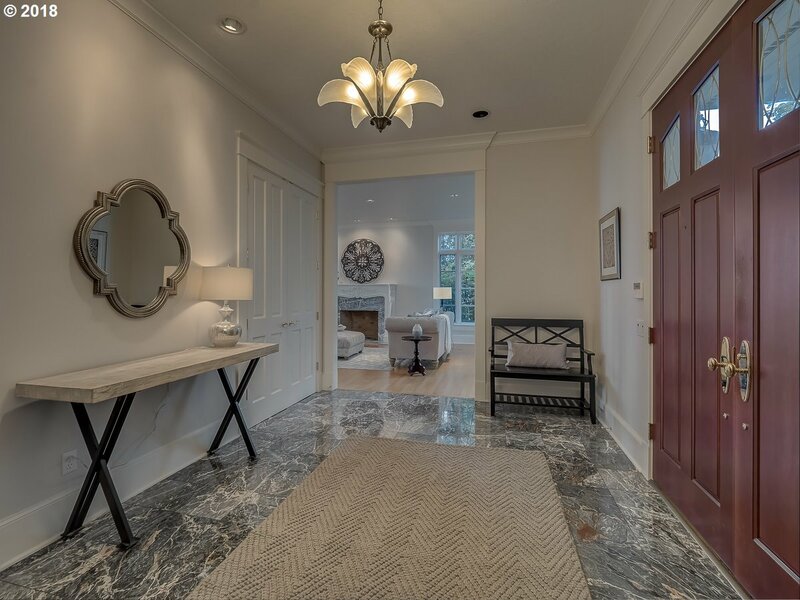 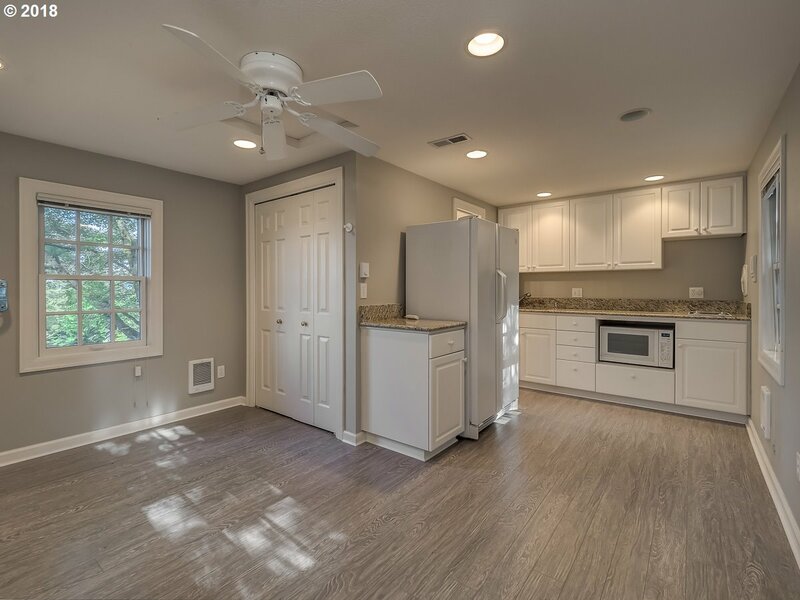 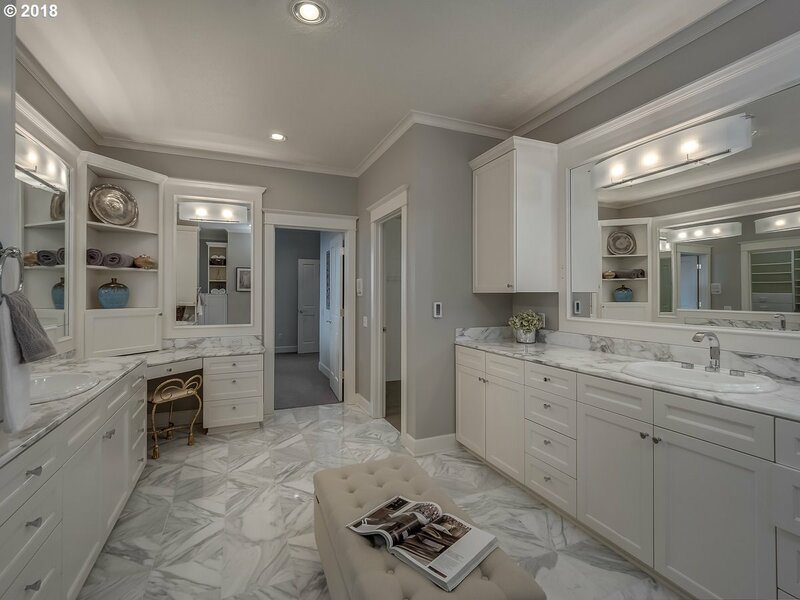 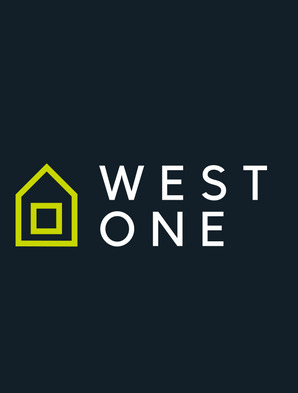 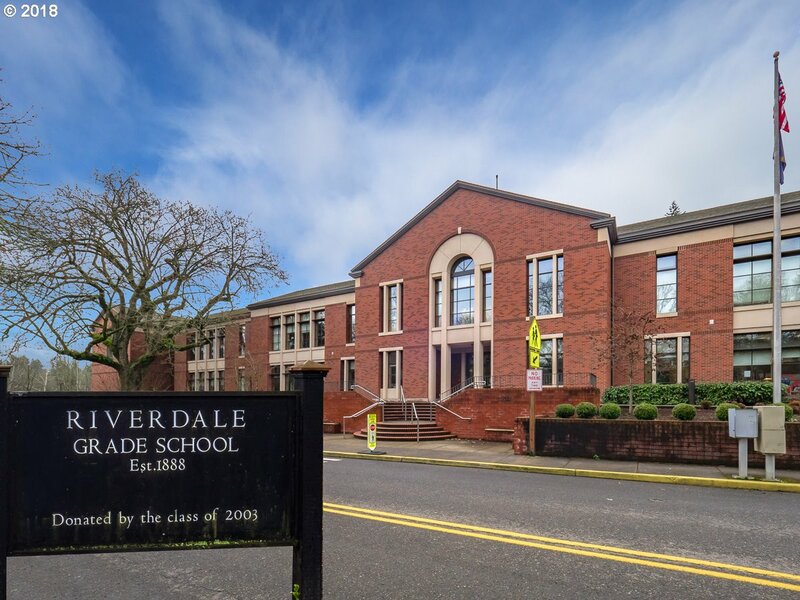 Hood in the opulent main level master retreat featuring separate sitting room and his & her closets.Handsome library,spacious office,exercise room,live-in/guest apartment,studio,wine cellar & inground pool are just a few of the extras.Riverdale Schools.